While finishing up the book “Core Christianity: Finding Yourself in God’s Story” by Michael Horton, I came across the curious subject of still life paintings from the Dutch masters of the 16th and 17th centuries. Horton mentions that the typical paintings contained images of, and even the text of “memento mori”, in the art work. Horton was drawing a contrast between the remembrance death in the culture of those earlier centuries and today. We don’t like to think about the fact that one day we will die. But isn’t death the ultimate accountability? Vanitas is the name or genre given to these 16th and 17th century symbolic works of art. 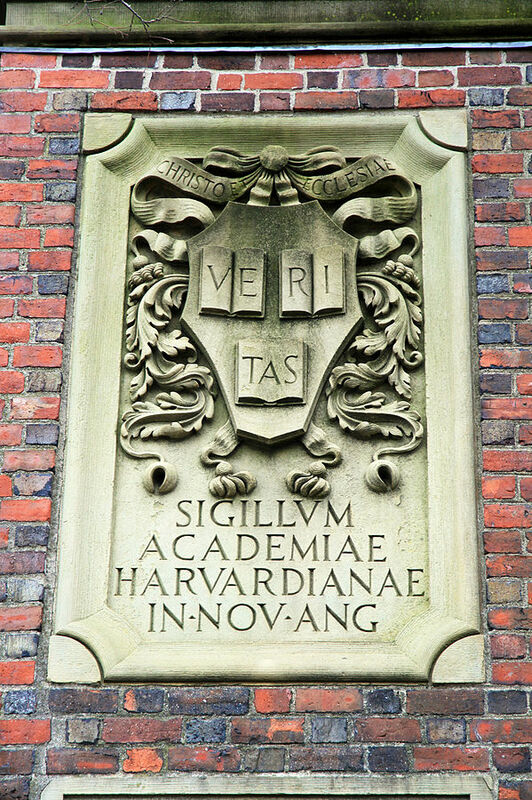 Vanitas comes from the Latin noun for emptiness. The symbolic reference in the paintings is to infer that, much like the author of Ecclesiastes in the biblical narrative, life is vain or meaningless. 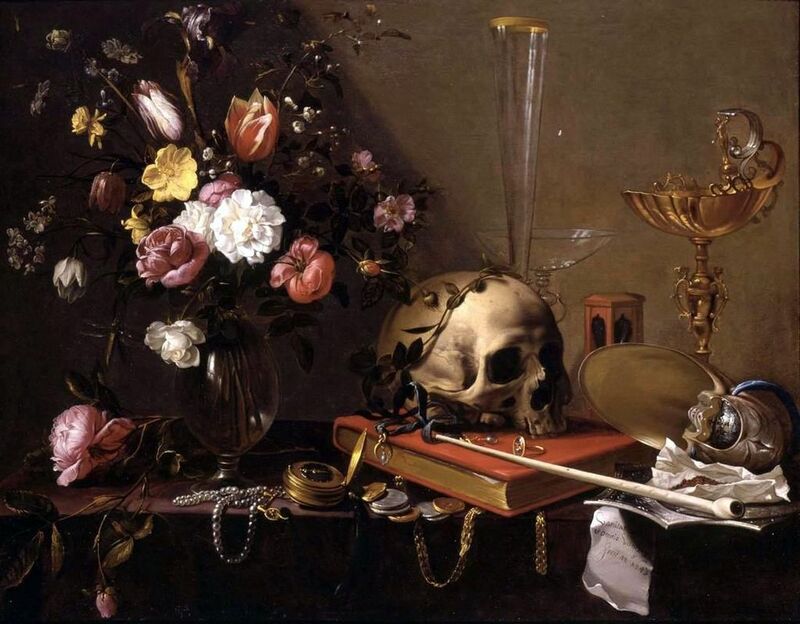 In these paintings you will often see a half-empty glass of wine, leftover scraps of food, flowers, and most times a skull ,which is a reminder of the certainty of death. per “O mors, ubi est victoria tua? ubi est mors stimulus tuus? O death where is your victory? Where is your sting? The time was 325 AD, and Constantine, the Roman Emperor from 306 to 337 AD, sent a request to all the bishops in the world to gather for a council, which became the First Council of Nicaea. One of the attending bishops was St. Nicholas. Nicholas was a bishop from Myra, Lycia (part of modern day Demre, Turkey) and an eventual signer of the Nicene Creed. Nicholas was a staunch defender of the Orthodox Christian position and a religiously devoted presbyter. It has been told that during the council, Arius, a bishop from Alexandria, Egypt, was asked to defend his position of the inferiority of Christ. He held the position that Jesus was created by God at his birth, and that Jesus was not part of the original Godhead. 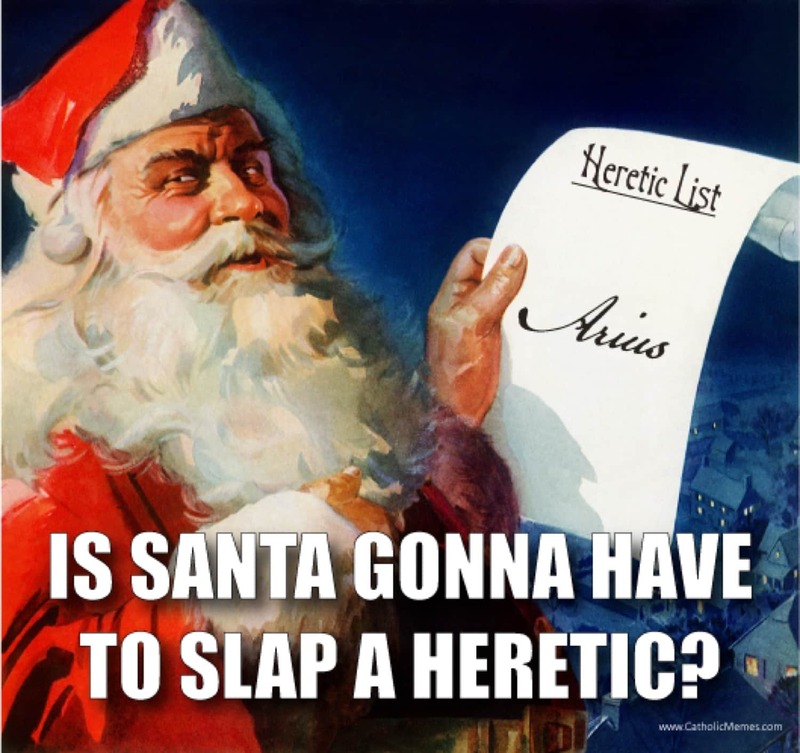 During Arius’ lecture Nicholas became so irritated that he got up and punched Arius in the face. Emperor Constantine and the other bishops were so surprised by this behavior that they stripped Nicholas of his office of bishop and thrown into jail. He was eventually released from jail by Constantine and reinstated as bishop. 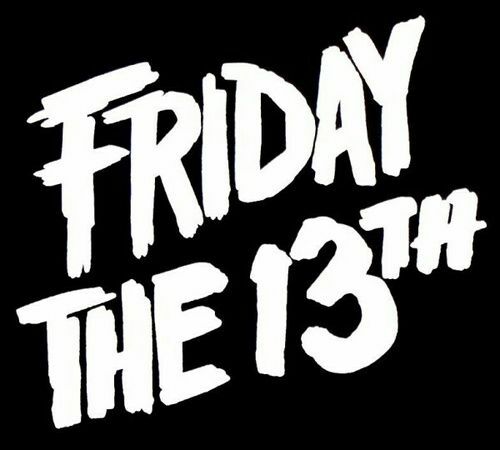 Paraskevidekatriaphobia is the term associated with a fear of Friday the 13th. There are many theories of it’s origin, but I think it’s just the superstition of the number thirteen itself. How can the last work day of the week be a bad thing? Right? Then there are a number of horror movies and entertainment media surrounding, and exploiting this particular superstition. The franchise “Friday the 13th” alone has twelve film installments. Having only twelve definitely leaves room for the ultimate thirteenth and FINAL installment for the near future. Superstitions are everywhere. Either taken seriously or not so seriously, the inclination toward this phenomenon is all around us. Have you ever seriously been involved in the sport of baseball? Superstitions abound! Each little ritual a player goes through prior to batting, pitching, game prep, or even what they wear and how it’s worn plays into some form of superstition. As Christians, how are we to deal with superstition, or engage our neighbors who might have this phobia? I looked up and researched scripture about superstitions and being superstitious, and I encountered a very encouraging verse from the book of Colossians. Superstition is a man-invented fear of something in control outside of himself. It is not of God at all. It is an ignorant faith in an object or even a day that might or might not have magical powers. 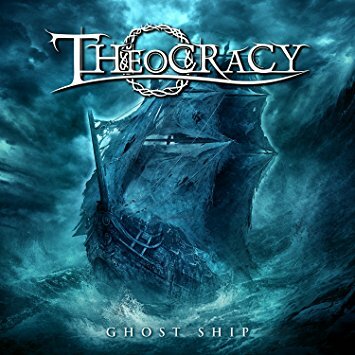 Another word for superstition is idolatry, which is putting faith in something other than God. I ain’t superstitious, but surprisingly, the phenomenon is well saturated in our western culture. Do you avoid stepping on sidewalk seams? Do you walk the other way when you encounter the path of a black cat? Have you ever owned a rabbit’s foot? We need to remember that the God of this whole universe is alive and in charge. He watches over us and nothing happens outside of his sovereign hand. PS – Check out a highlight from one of my favorite “Supernatural” TV episodes, “Bad Day at Black Rock”. The premise of the following compilation of clips is that the subject, the rabbit’s foot, is supernaturally charged with good luck for the possessor of said foot. But if the possessor loses it, the luck turns bad. It’s hilarious! 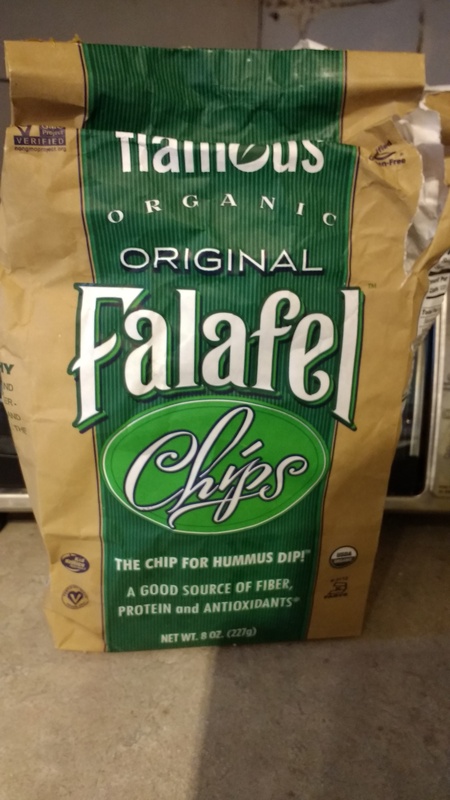 “I had too many of these chips and now I falafel.” IKR? It’s cute when she tries. I think we’ve been watching too much “Last Man Standing”. The mom, Vanessa (played by Nancy Travis), tries too hard to be funny with words too. The funniest part about is Mike’s (played by Tim Allen) reaction to it. For you viewing pleasure, and not really related to the content above, I have added a video clip from “Las Man Standing”. 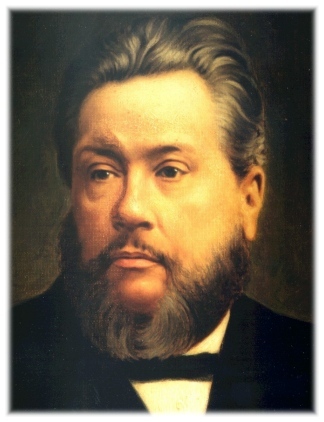 This was taken from Spurgeon’s morning section of his “Morning and Evening” devotion.